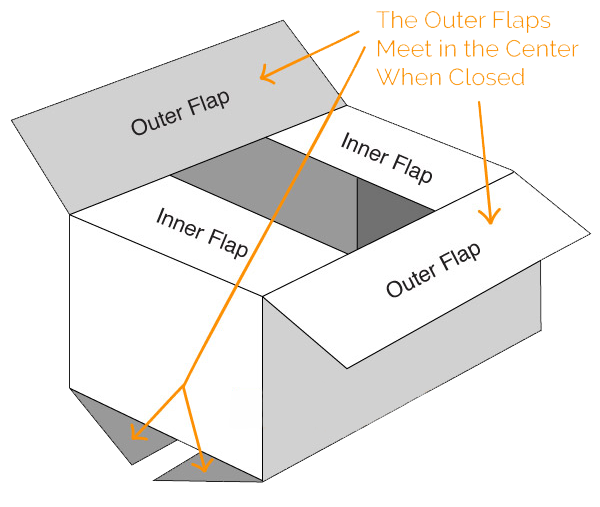 This is the most common box style in corrugated boxes where All flaps are the same length from the score to the edge. The outer flaps on the top and the bottom of the box meet at the centre and can be taped, glued or stapled to close. Great for packaging any type of product from FMCG to Horticultural to Industrial products. 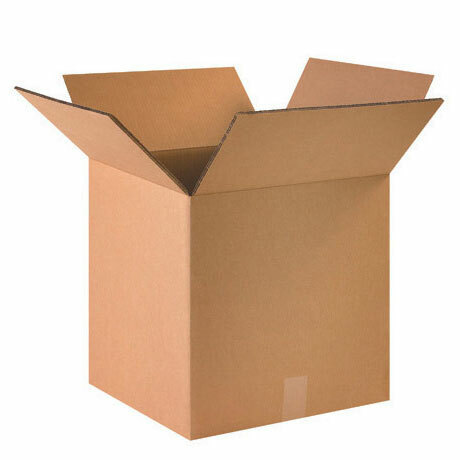 Ideal for shipping small individual items such as cups and mugs, books. it is also the most cost effective to manufacture.